I'm always looking for new and exciting skincare products. While you might expect that by trying out a variety of products, my skin would be great. But actually I find that sticking to one product that you know works is by far the best approach to take. The first products I purchased were from Kiehl's skincare range, 'expertly' chosen for my skin type. I was asked a series of questions about how my skin behaved and provided with their Ultra Facial Oil-Free Cleanser (£15) and Lotion (£24). I was assured the products would clear up all my spots in no time - but the reality was very different indeed. Within days my skin was reacting badly. Not one, not two, but SIX almighty and painful cysts showed up on my face. My confidence quickly crashed. I didn't stop using it though - oh no. I thought to myself, 'Maybe after using natural products, my skin just needs to get used to harsh chemicals again.' So two months on, I was still using the products and battling awful skin problems. 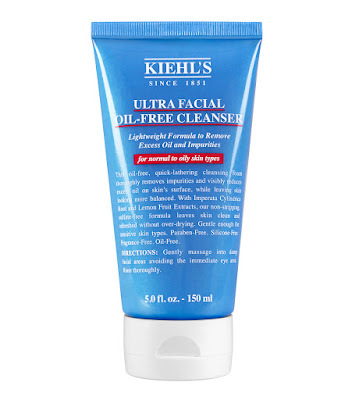 I can honestly say that my skin was the worst it's ever been using Kiehls. In fact, it inspired me to write a post about how bad I was feeling. Something had to give. That's where Clinique came in. 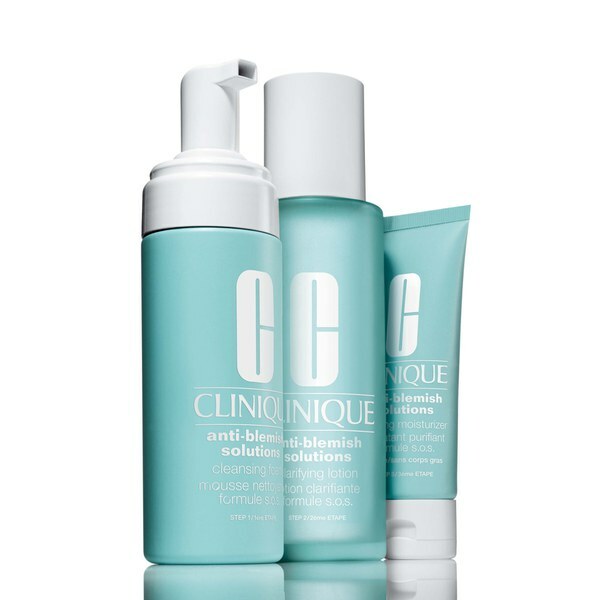 I decided to re-purchase the original Anti-Blemish Solutions 3-step System (£25 for a starter pack) I'd previously used before I got all confused with my skincare - and the results were astounding. I knew the products were good, but even I wasn't prepared for the sheer difference it made. The first day I used the cleanser, toner and moisturiser, my mum said, 'Your skin looks better already.' Three days later, my spots were vanishing. I've been using the products for around two weeks now and my skin is almost completely clear. The only reason it isn't 100% perfect is because I've been drinking, smoking and not getting enough sleep - all the things everyone knows you shouldn't do if you're trying to achieve a clear complexion. But even though my habits leave a lot to be desired at the moment, I feel worlds better than I did before. 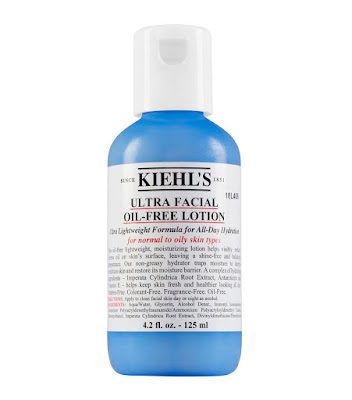 What products work for you? 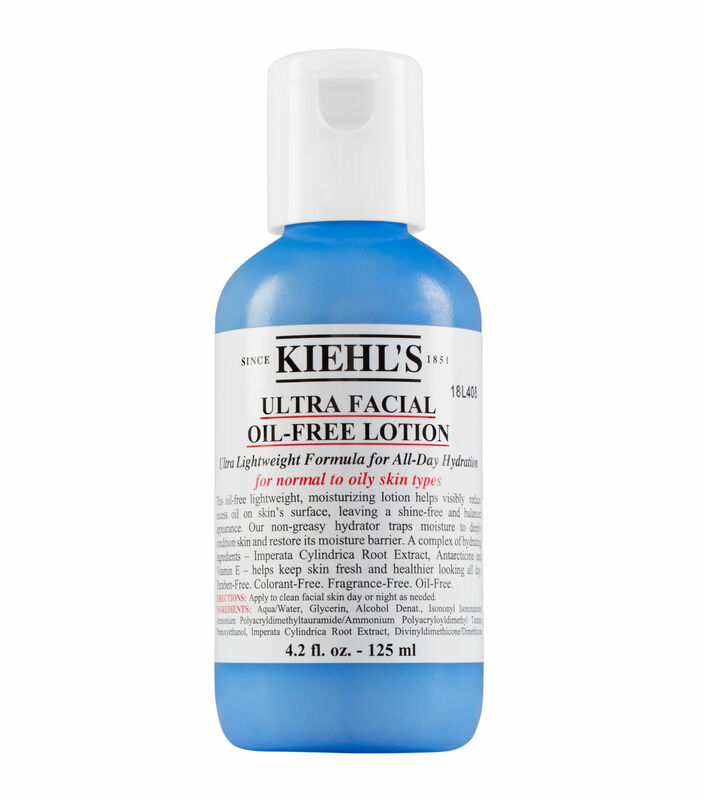 Have you ever had any bad experiences with skincare? Let me know!